ESPN is by far the most expensive channel on any American’s basic cable lineup and its position as the sole place to watch certain high-profile content like Monday Night Football has given it a reputation as being essential. But a new report claims that if people had to pick and choose the stations they would want on a customized slate of cable channels, ESPN comes in far from the top. In fact, according to the survey from Digitalsmiths, ESPN came in 20th when respondents were asked to pick which channels would make up their ideal pay-TV bundle, just below FX and just above USA Network, neither of which account for more than $5 of your monthly cable bill. In all, fewer than 36% of customized packages would include ESPN. This seems to bolster Verizon FiOS’s recent decision to offer so-called “skinny” TV bundles, where customers pay for only the barest core selection of channels and then add on extra bundles of ten or so channels each grouped according to theme. 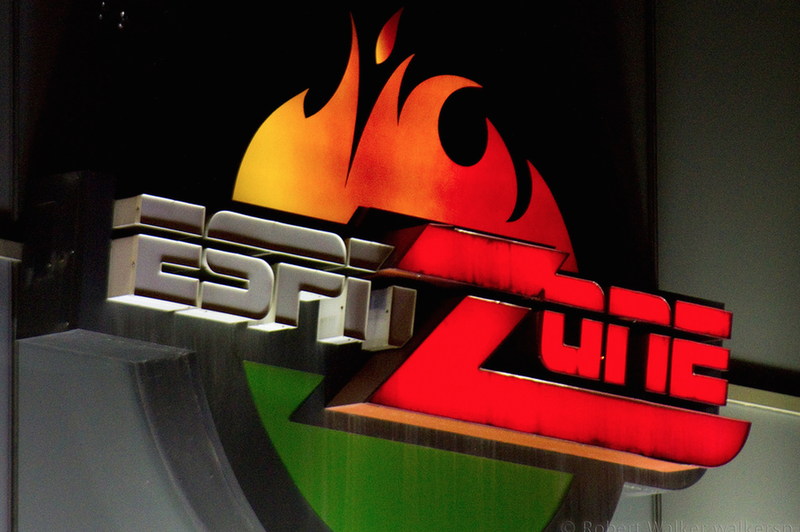 Verizon omitted ESPN and its sibling networks from the core package and is currently being sued by ESPN’s parent company Disney. Sony’s recently launched PlayStation Vue live-streaming service likewise doesn’t carry any ESPN channels, but does include some live network programming. According to the Digitalsmiths survey, this network programming is still going to be key to most a la carte package. All four of the major networks were included in a majority of respondents’ a la carte pickings, with ABC (66.7%) leading the way. The results will likely improve the self-image of Discovery Channel, the second-most included selection at 62%. Likewise for both the History Channel (57.7%) and National Geographic (51%), the other most-desired cable stations in the survey. In general, sports-related stations showed their niche appeal in the survey, with Fox Sports 1 and NBC Sports Network barely cracking 20% of lists, and MLB Network at about half that demand. Though the survey included 75 channels and people were allowed to pick as many as they wanted, the average number of channels in respondents’ bundles was only 17, for which they’d be willing to pay around $38/month. Interestingly, that’s nearly double the $20/month that Sling TV charges for its live-streaming service, which does include both ESPN and ESPN2.